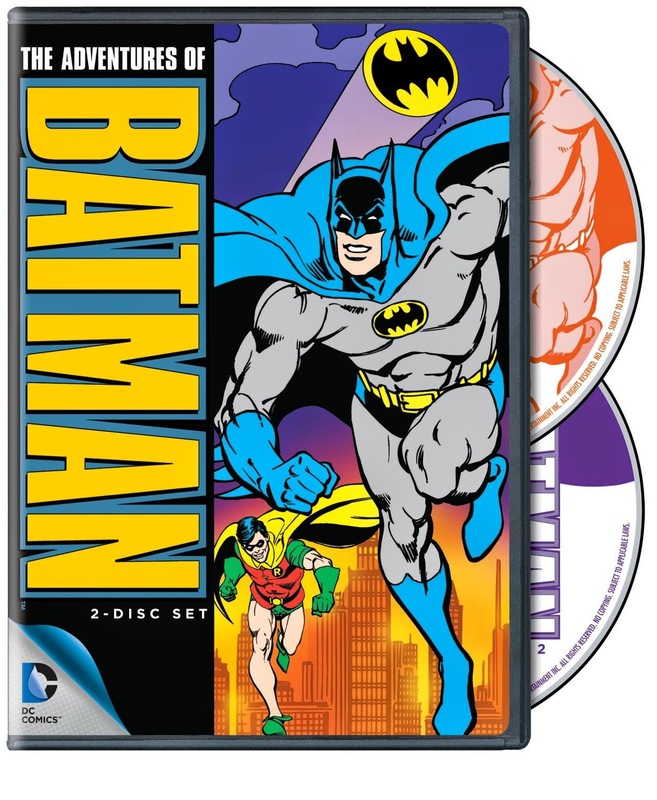 The Adventures of Batman is an American animated television series produced by Lou Schiemer's Filmation Studios, which first broadcast as part of The Batman/Superman Hour in 1968. Each of the 34 shorts features over-the-top characters and catchy dramatic music cues, giving this version of Batman a realistic look and feel—by cartoon standards of the day. The film’s colors are vibrant, exciting and truly exemplify the character of these original films.